Enjoy a dedicated room where you can relax and get ready in peace, whether it’s for those important morning meetings or glamorous evenings out. 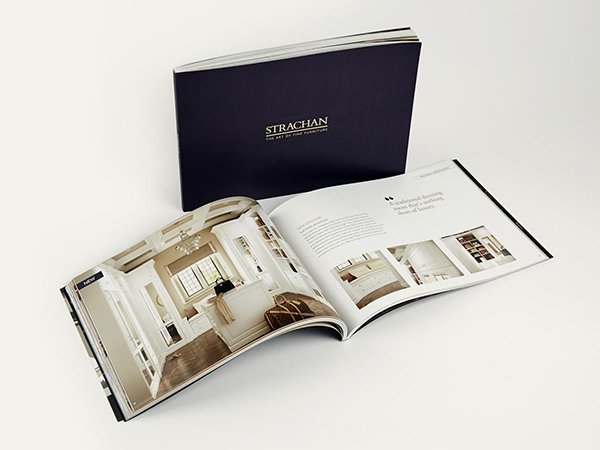 With effortlessly elegant designs, thoughtful storage solutions and your choice of finish, your traditional Strachan dressing room is your own private haven. 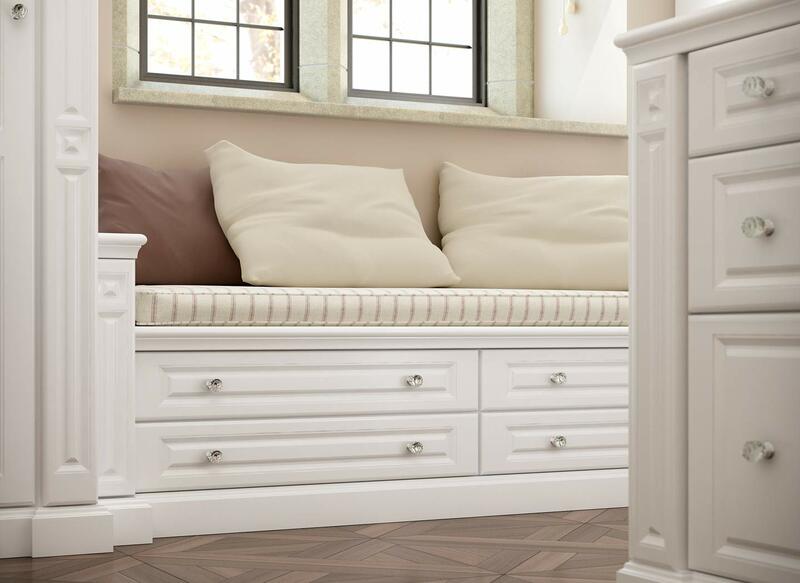 Sit in comfort in your very own dedicated dressing room with a beautifully designed window seat. Made to measure for your window space, these seating areas provide the ideal place to relax as you get ready. You can add a personal touch with loose seat cushions or fixed seat pads in your choice of fabric. 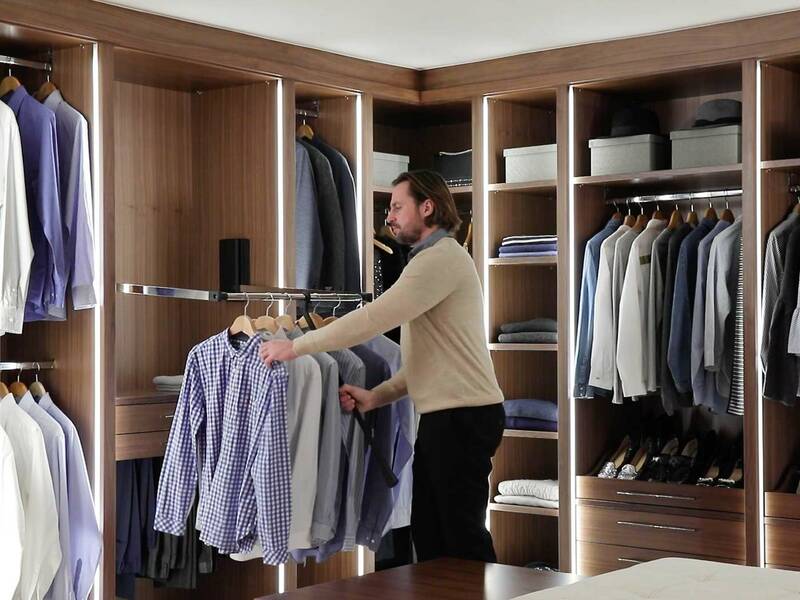 With cupboard or drawer storage beneath, we ensure you make the most of your available space. 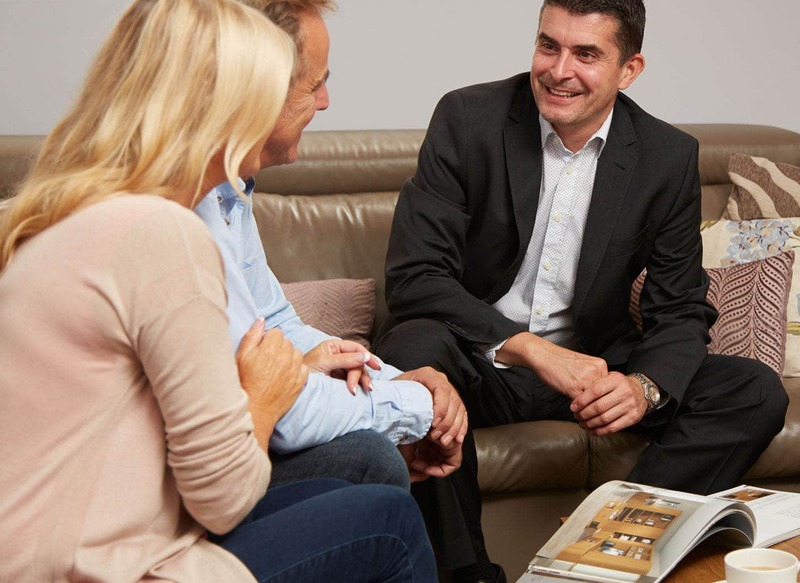 We have expert designers across the country who can visit you in the comfort of your own home to talk through your ideas and offer advice.